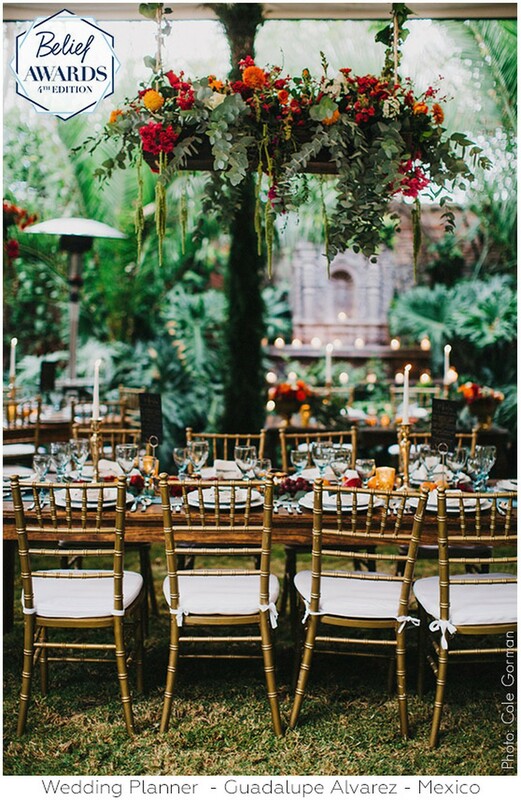 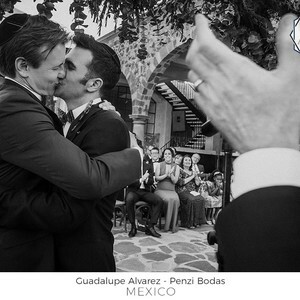 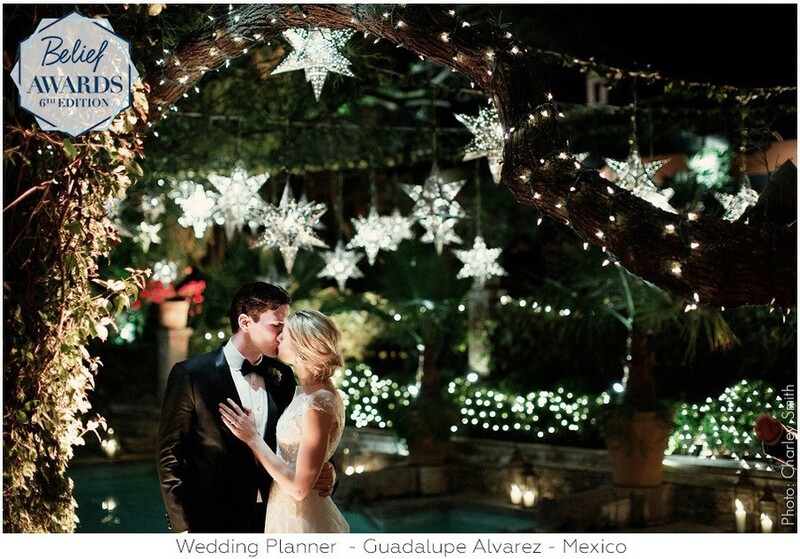 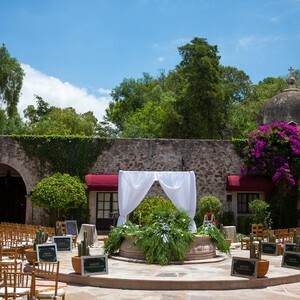 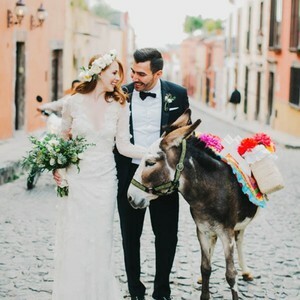 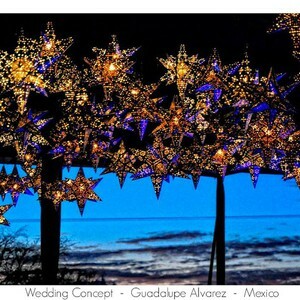 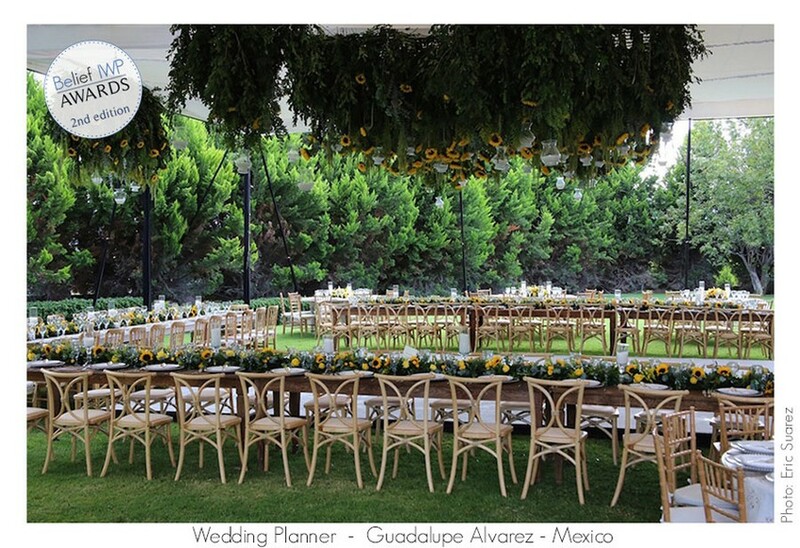 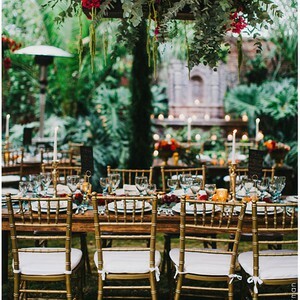 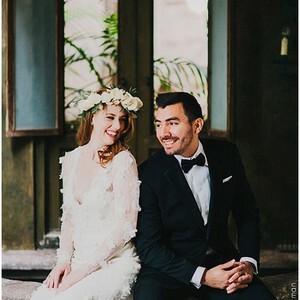 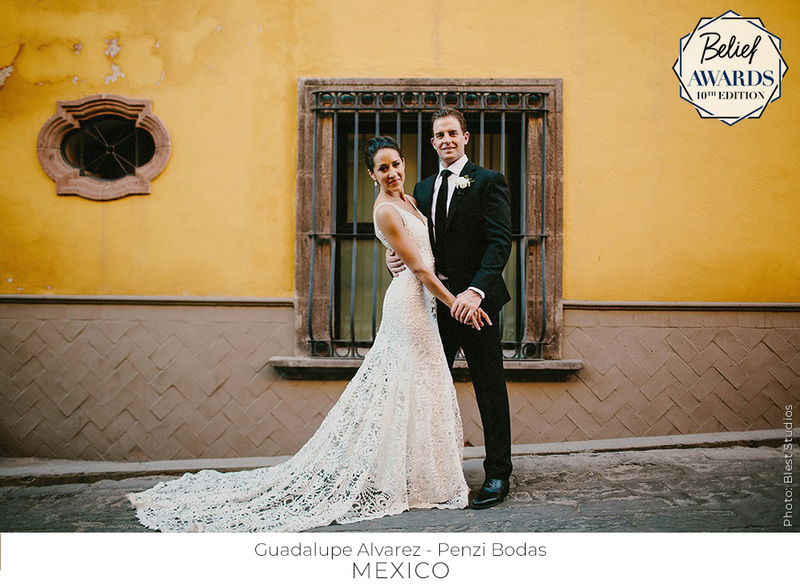 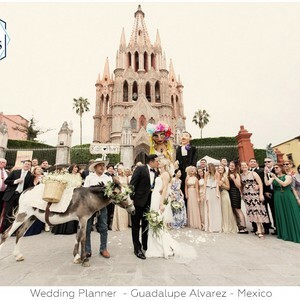 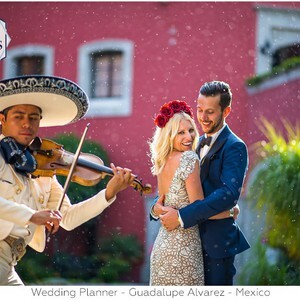 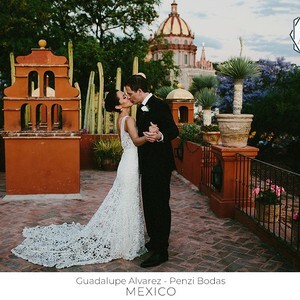 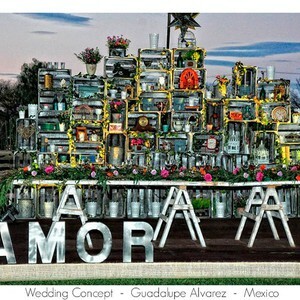 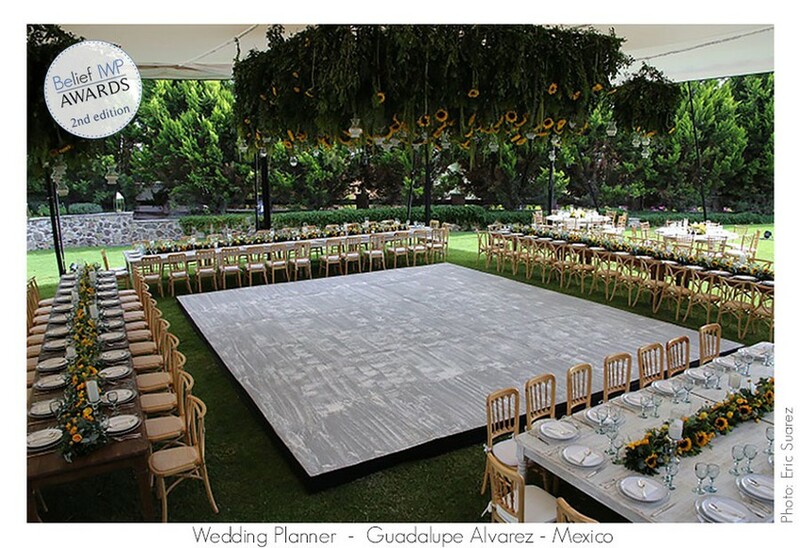 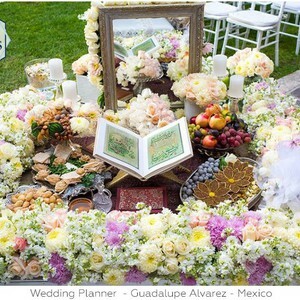 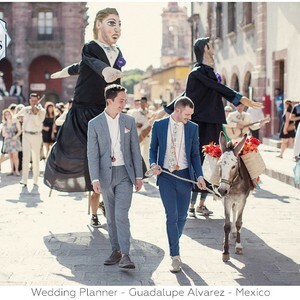 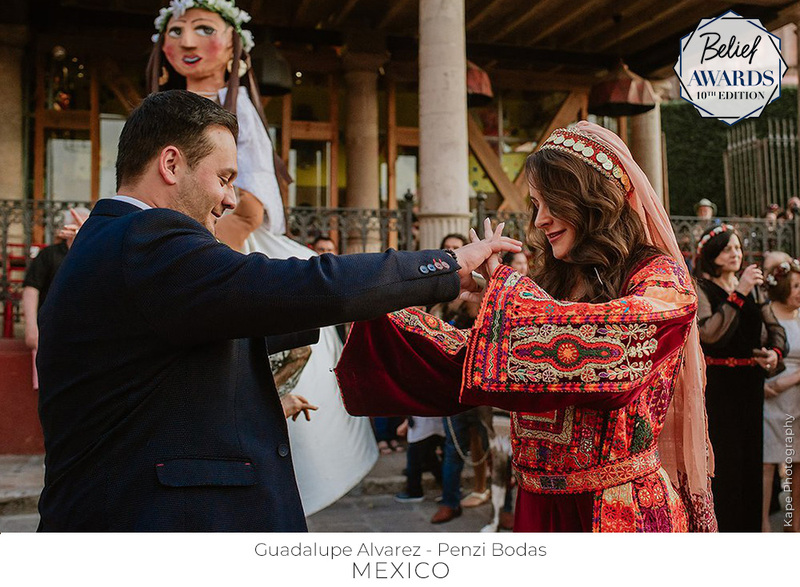 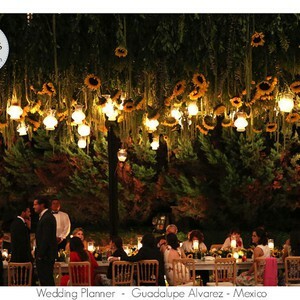 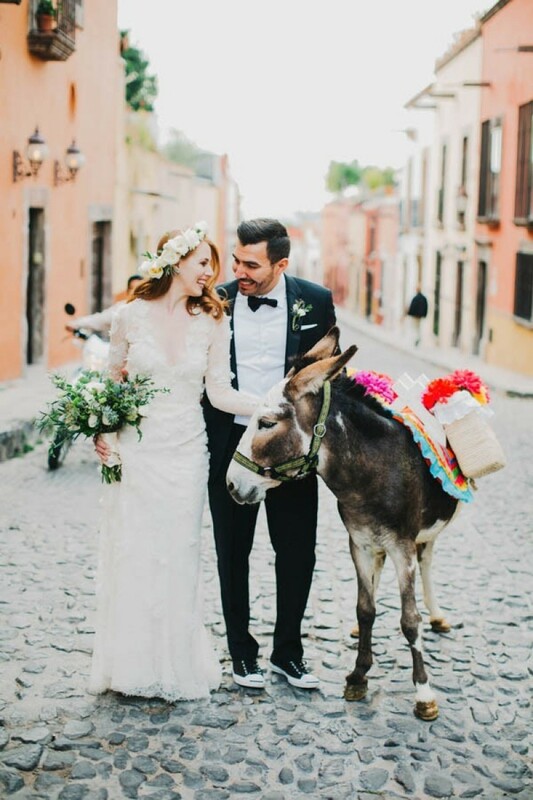 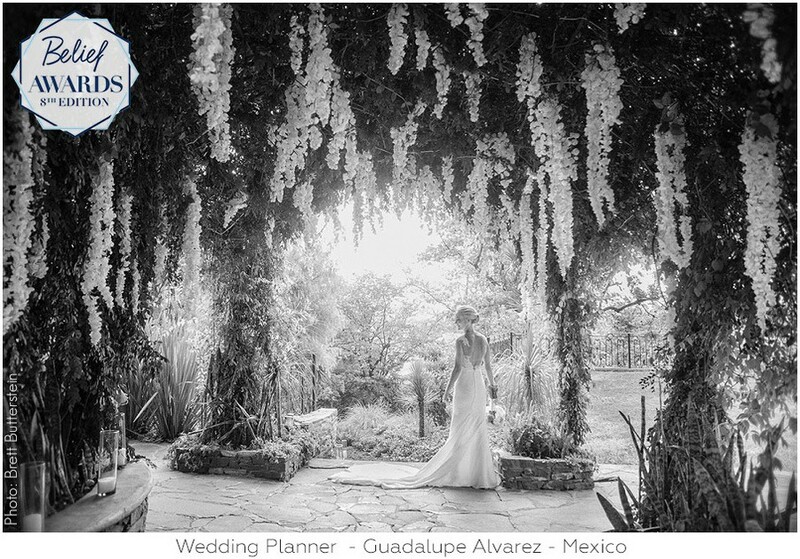 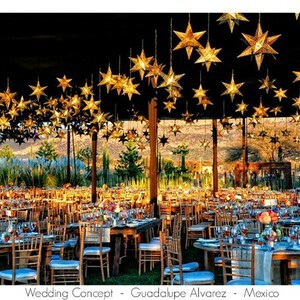 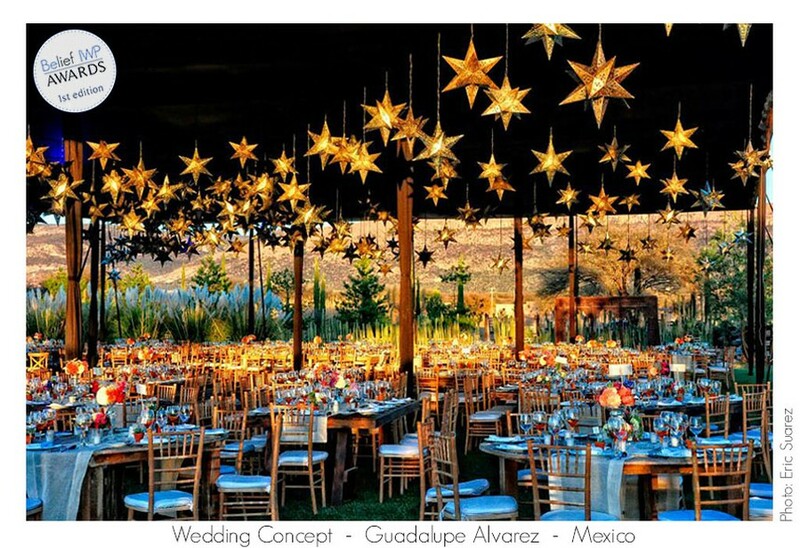 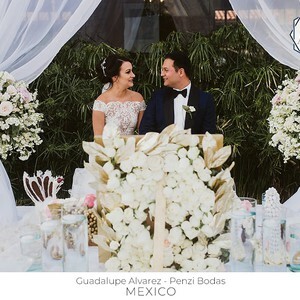 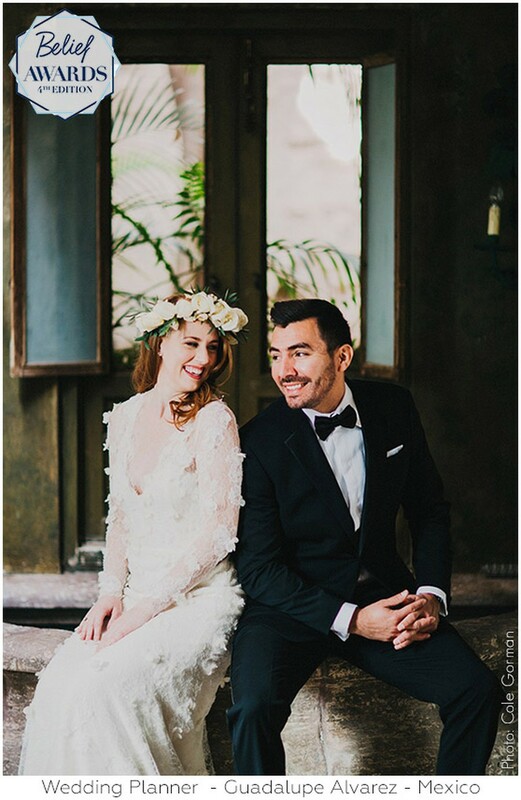 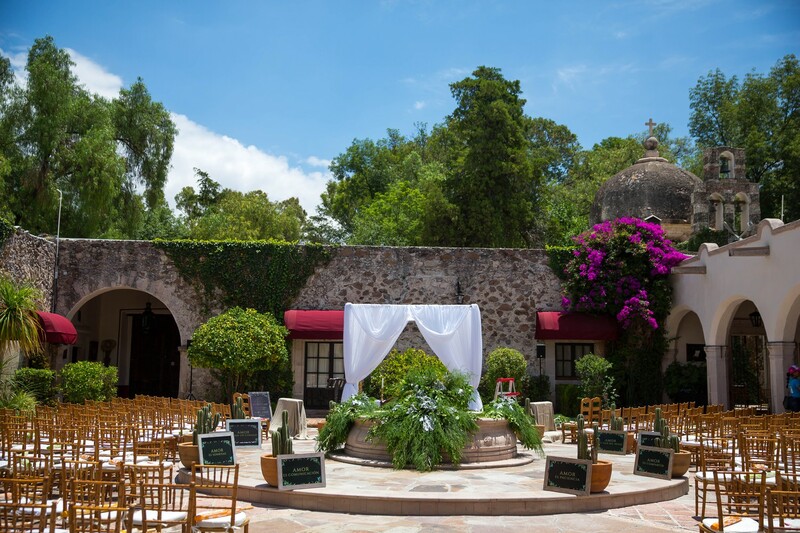 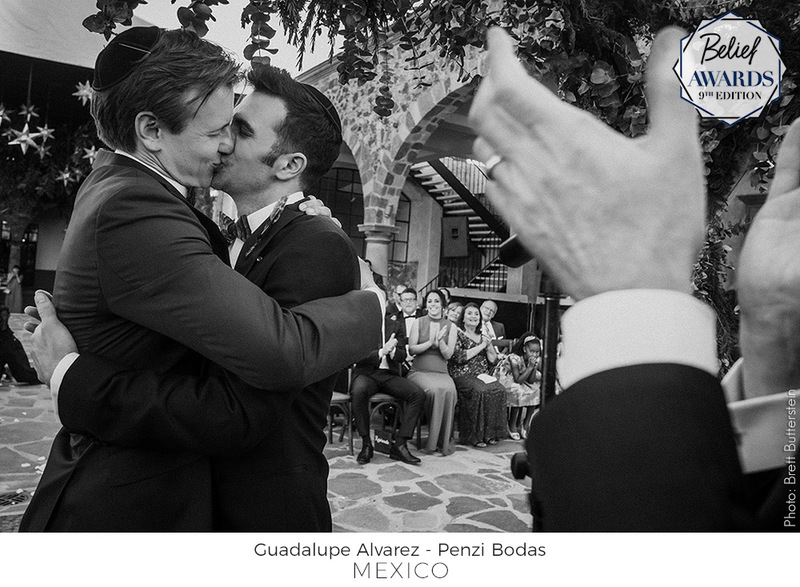 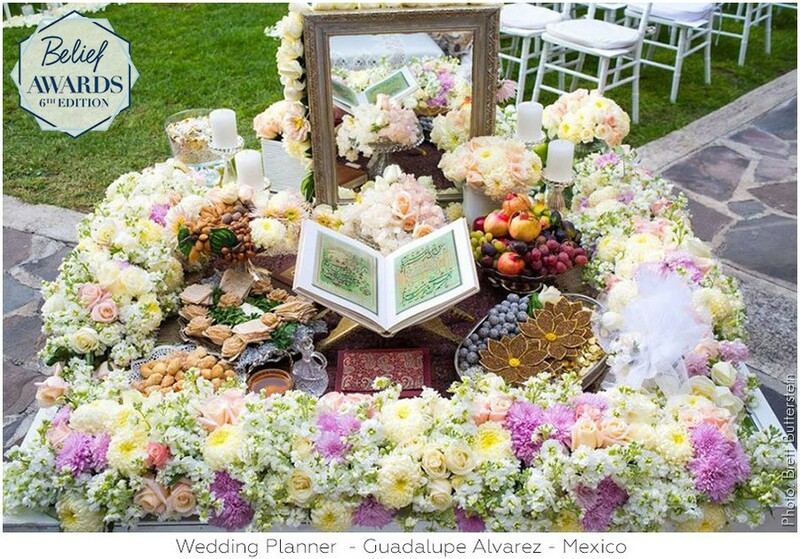 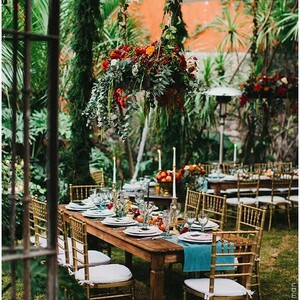 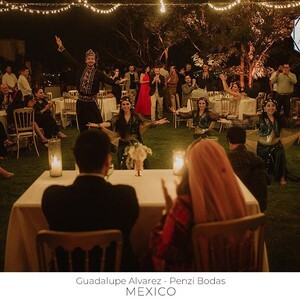 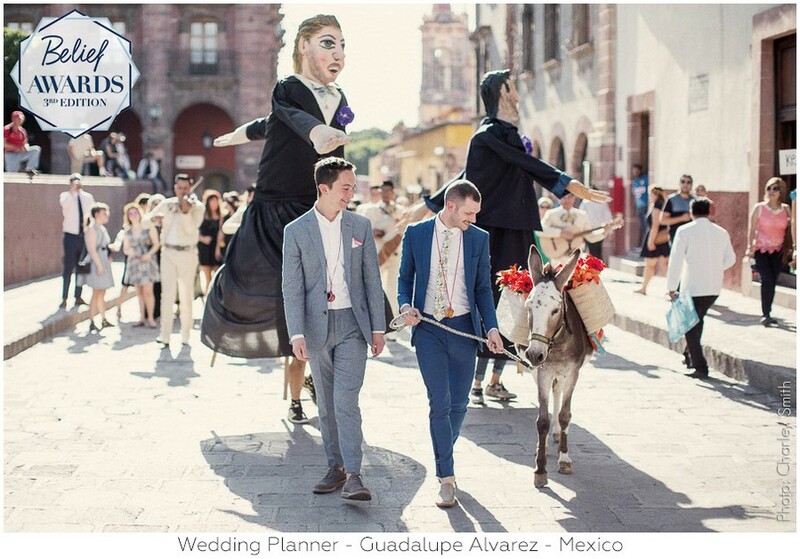 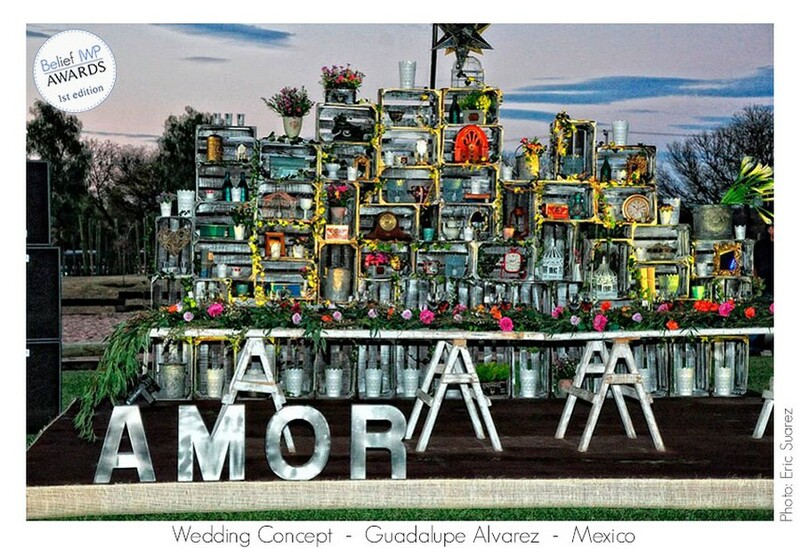 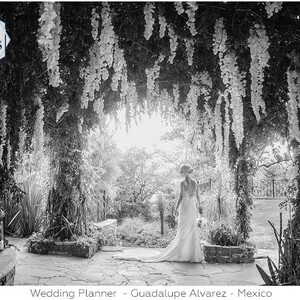 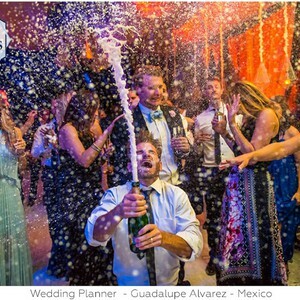 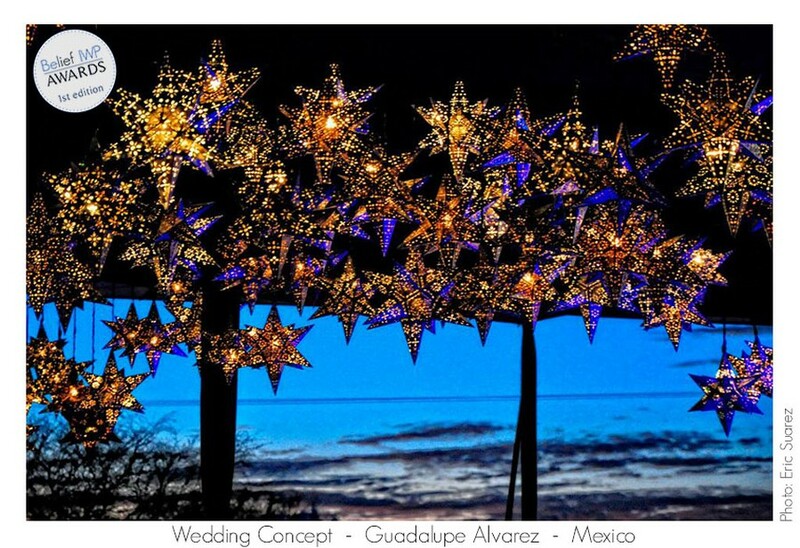 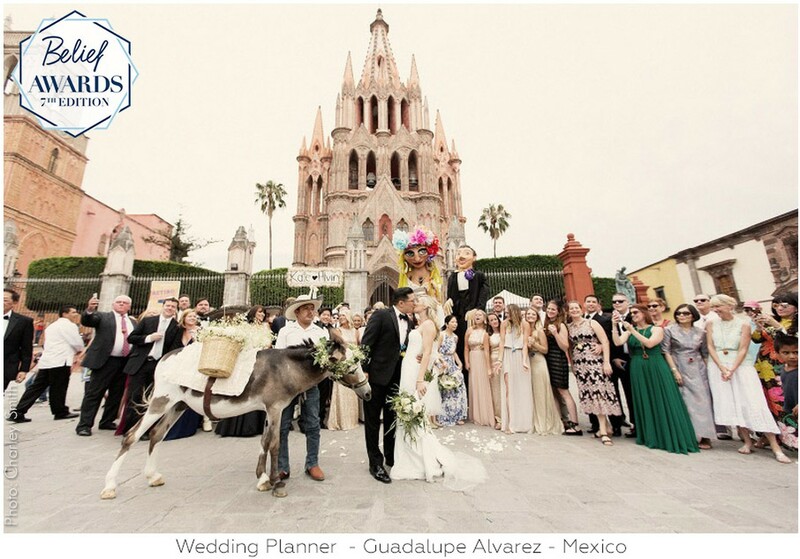 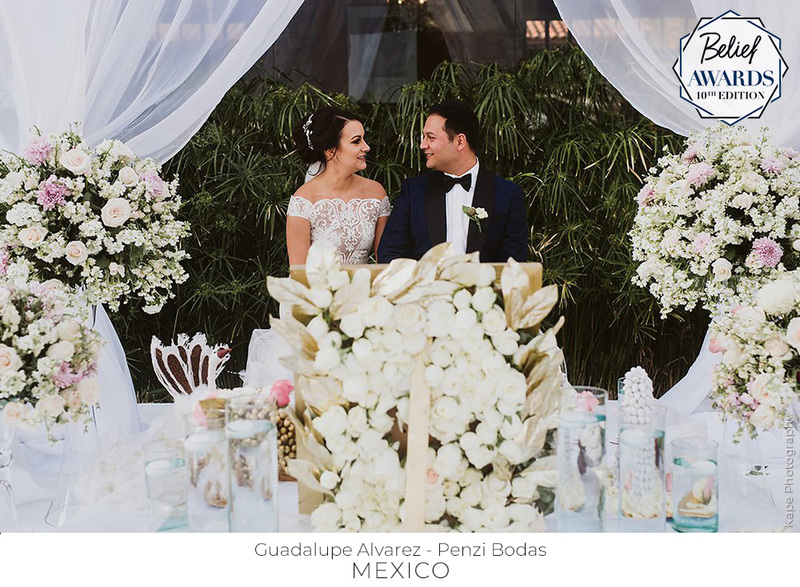 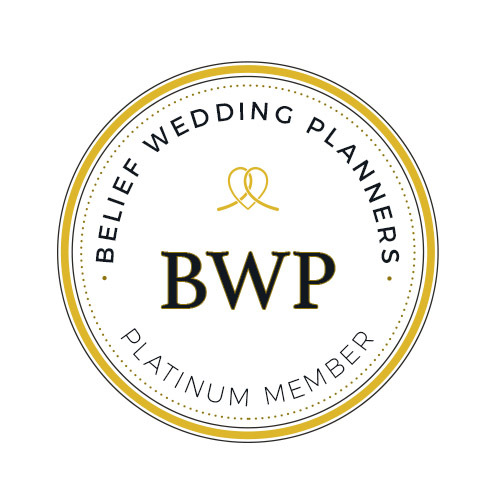 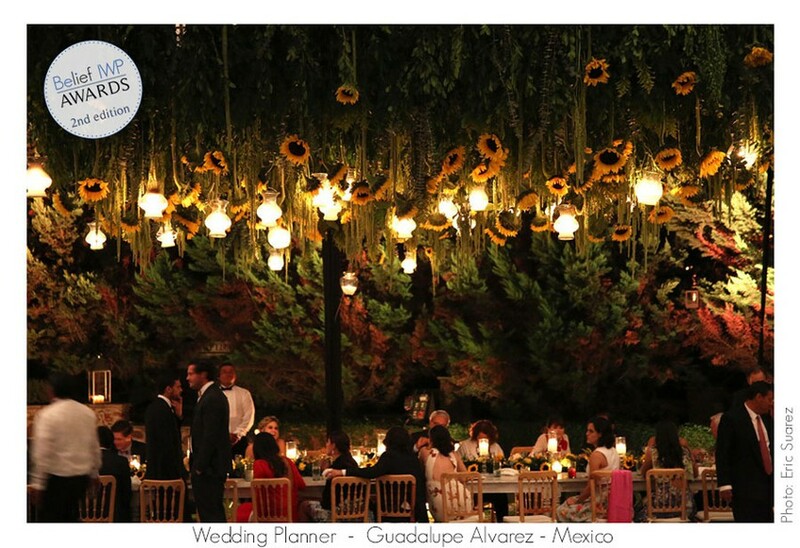 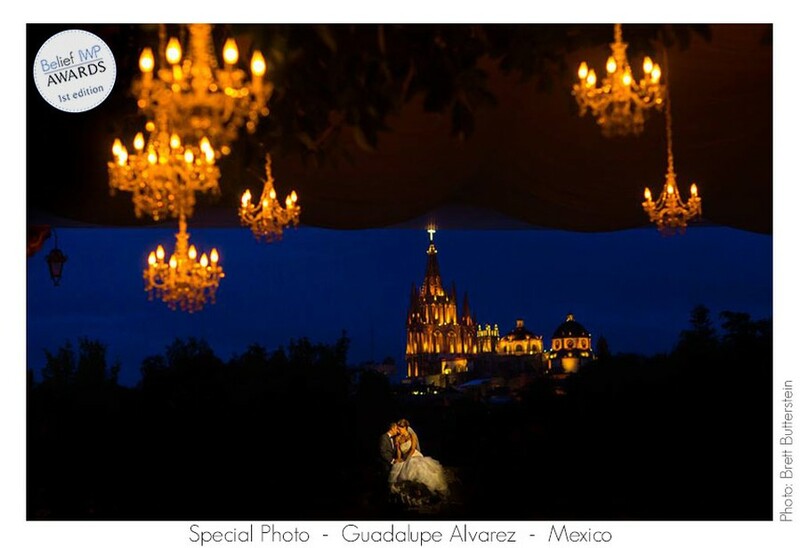 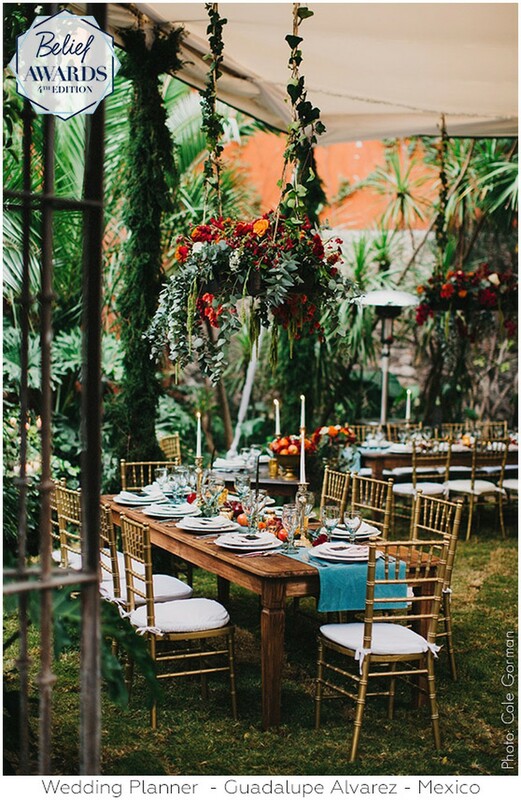 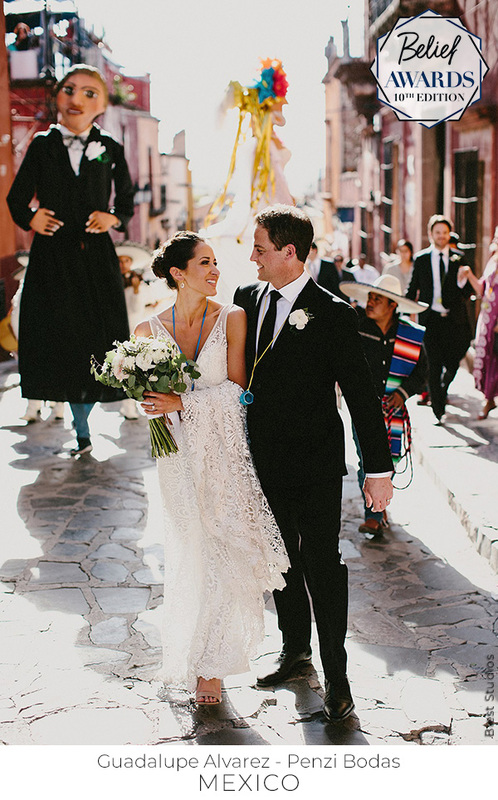 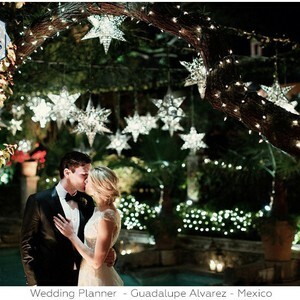 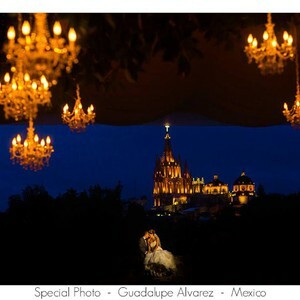 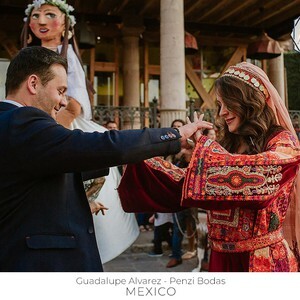 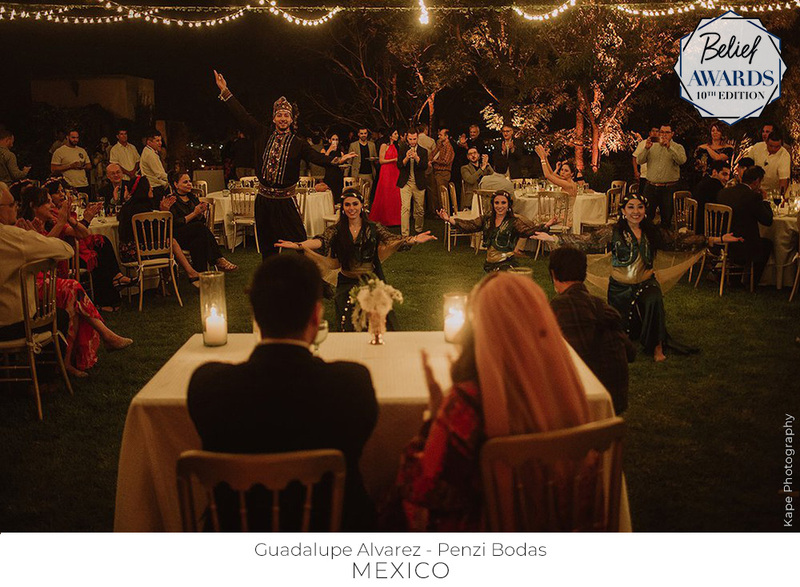 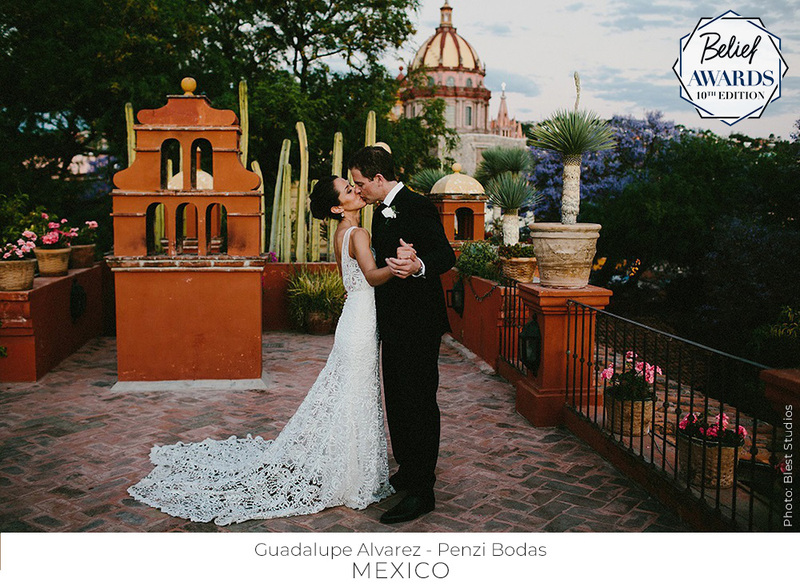 I have a team of the best planners in San Miguel de Allende, Mexico. 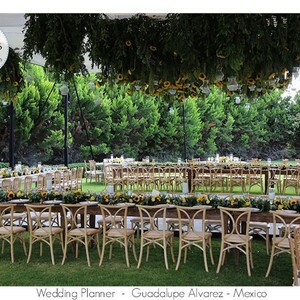 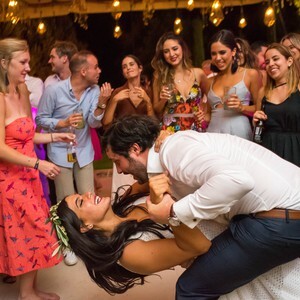 we love to make people happy, we love to take the couples ideas and make them a reality. 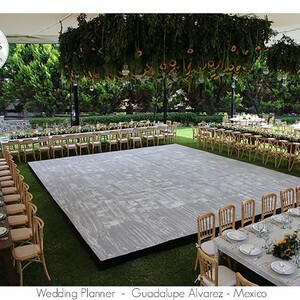 We facilitate everything so they can come and enjoy their family and friends. 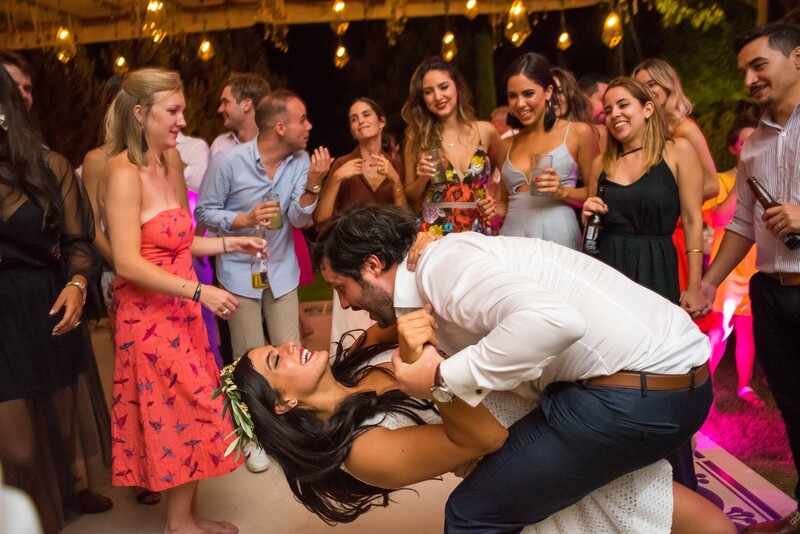 What I love is happiness!! 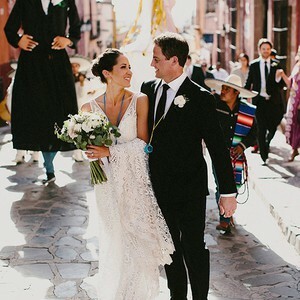 I love all colors specially in Textiles, and the smell of San Miguel just after we had rain!!
" 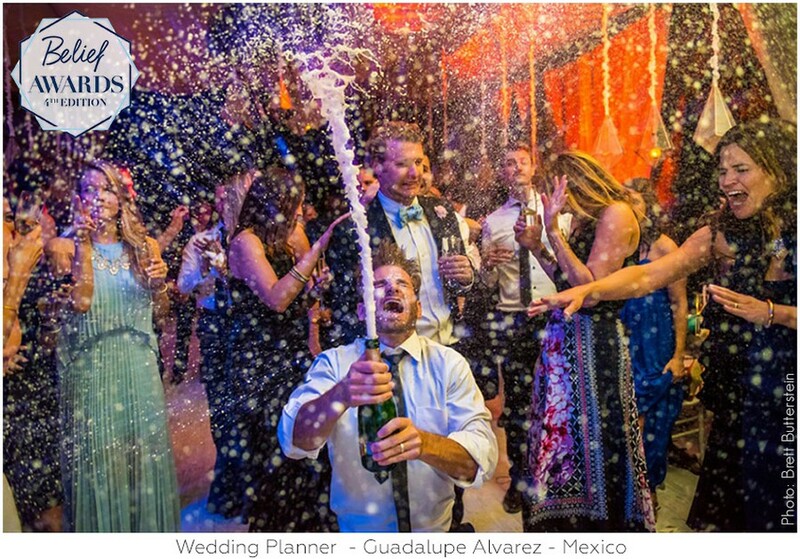 Life isn't about waiting for the storm to pass. 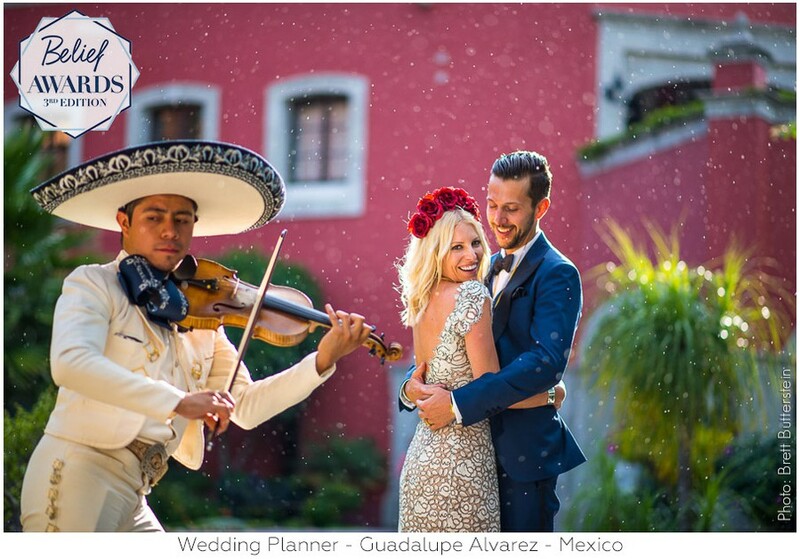 It's about learning to dance in the rain." 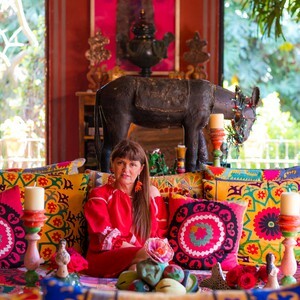 Vivian Greene.